Have you experienced Sudden Blurred Vision? If so, you may experiencing signs of Glaucoma. Your vision is something you should not take for granted and finding the right eye care doctor is important. Ram Eye Care and Retina Center has been offering glaucoma treatment as well as an array of eye care and retina services to families in Lady Lake, Florida since 1997. 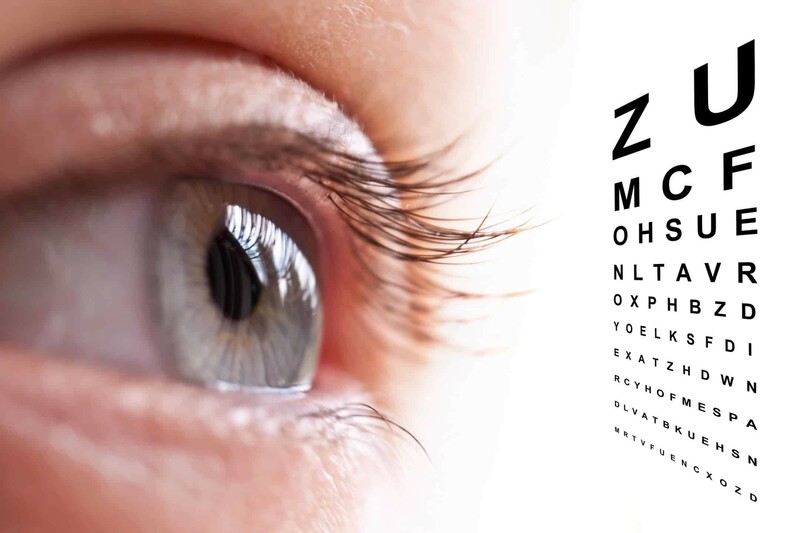 We offer complete comprehensive eye exams for the whole family, including pediatric eye exams. At Ram Eye Care and Retina Center, Saving your Site is Our Passion, which is why we utilize premier state of the art equipment to diagnose and treat your conditions. Glaucoma is a leading cause of vision loss. There are several types of glaucoma diseases but they all can result in damage to the nerve fibers within the optic nerve. The optic nerve connects the back of the eye to your brain. A healthy eye produces a clear liquid called aqueous humor. This clear fluid nourishes the eye by bringing nutrients to the eyes cornea and lens. In a healthy eye this fluid cycles through the eyes drainage canal and cycles completely through the canal about every 100 minutes. For patients with glaucoma the aqueous humor fluid doesn’t properly exit or cycle through the eyes drainage canal fast enough. Imagine a running faucet in a sink where there is blockage in the drain. Eventually this creates a build up or backlog. When the eyes drain canal can’t cycle this fluid at a fast-enough rate, pressure builds up resulting in damage to the blood vessels and the optic nerve. In time this build up of fluid pressing against the sensitive fibers at the back of the eye destroys irreplaceable nerves that are vital for healthy vision. Damages optic nerve fibers will then often result in lost peripheral vision. 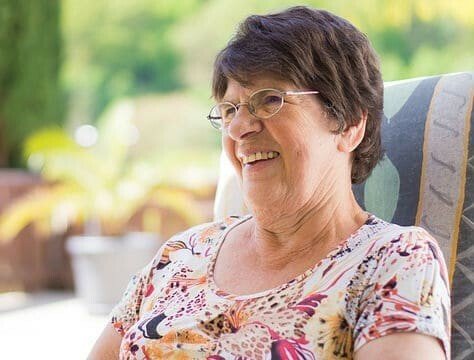 Once vision loss has occurred it can’t be restored, but future vision loss can be prevented with detection and treatment. Once you have been diagnosed with glaucoma it’s imperative that you manage this disease with your doctor. This will be a lifelong process and requires regular examinations, every 3 to 6 months. It’s important to schedule these regular visits as you may not experience symptoms and only your doctor can determine the state of the disease. Dr. Ramchander and his staff are ready to provide a level of personal care that you will find unique and refreshing. At Ram Eye Care and Retina Center, we take a personal approach to every patient’s condition, and you will be completely informed throughout your treatment. Call or contact Ram Eye Eye Care and Retina Center today, at either of our convenient locations in The Villages or Leesburg, to schedule your appointment with Dr. Ramchander.